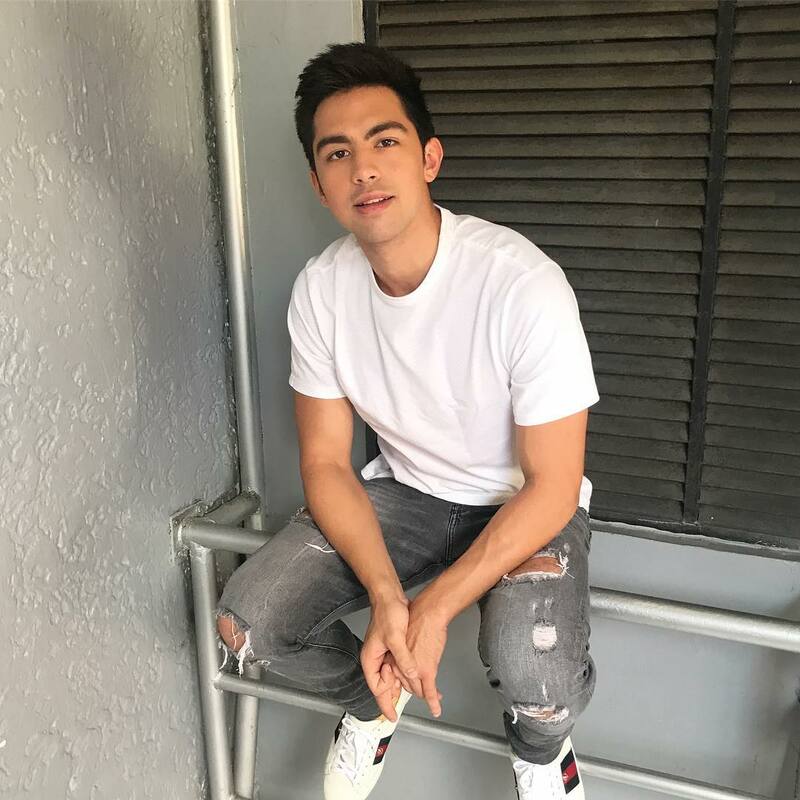 Derrick Monasterio said that he was surprised about Sanya’s skills when it came to their intimate scenes. 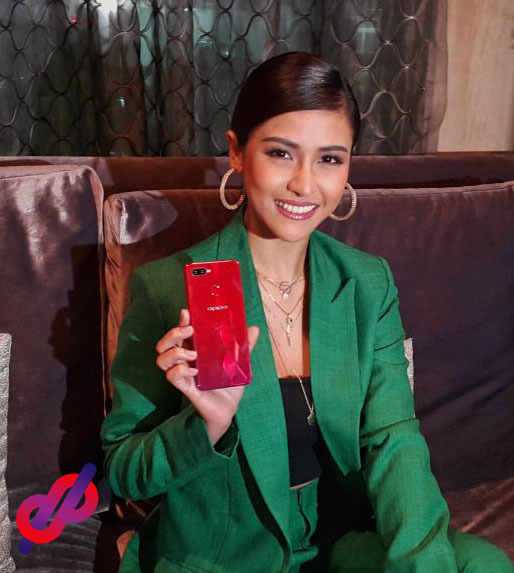 Derrick Monasterio recently admitted that it’s unbelievable that ‘Wild and Free’ co-star Sanya Lopez is still a virgin. 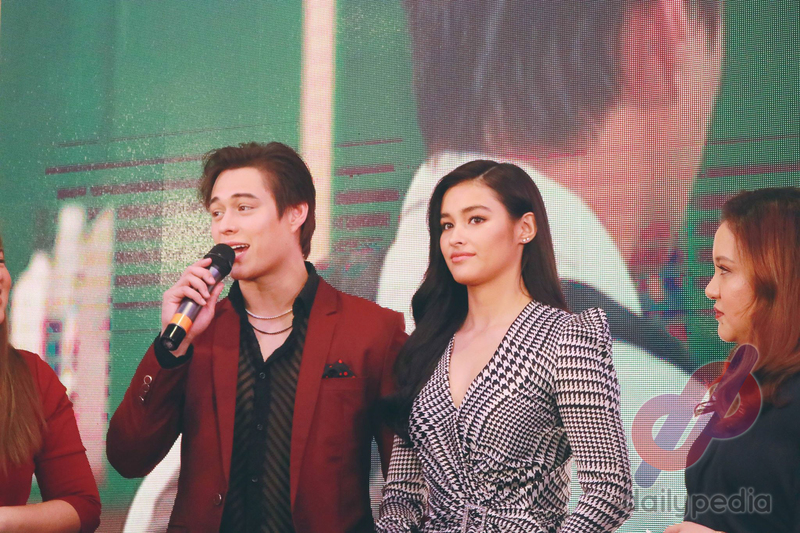 He made this remark after praising her for her skills in their upcoming Regal Entertainment film. He stated that the actress was impressive, especially in their intimate scenes. “Hindi ako naniniwala kasi ang galing niya, eh. Ganu’n siya kagaling umarte, hindi ko na-feel,” said Derrick. The star added that he was also nervous when he was doing the love scene, afraid he’d do anything wrong so he held himself back a bit. “Kasi baka bigla akong masampal. Ako, na-envision ko na agad ’yung magiging takbo ng scene, eh. Kung ano ’yung mga mangyayari. It was all good though as Sanya also gave Derrick compliments for being a gentleman and for doing intimate scenes professionally. As the actress has no experience yet with real life sexual interactions, she really prepared for her role. “Of course, nag-prepare po ako, nanood din po ako talaga ng iba’t ibang intimate scenes. Nanood ako ng ’yung makakatulong sa akin, alam kong makakatulong para sa karakter ko, du’n sa malapit sa karakter ko. On the other hand, Derrick admitted that such scenes are not new to him. ‘Wild and Free’ will be in cinemas starting October 10. 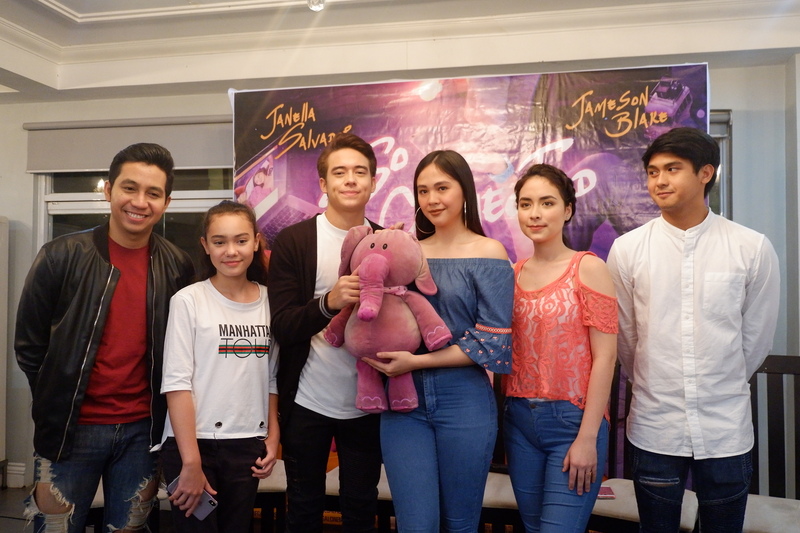 Regal Films, Inc. is set to turn an odd pairing into an effective and believable tandem with Jameson Blake and Janella Salvador for their upcoming film So Connected. 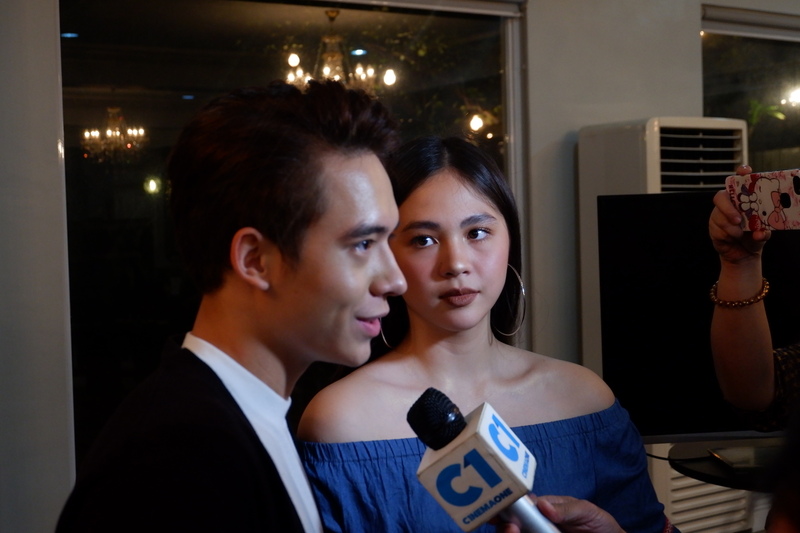 Do Jameson and Janella connect? Audience will surely be charmed on the flow of the story from how Karter Calma (Blake) pursues Trisha Biscocho (Salvador) and the sequences that follow are genuine. This is a romantic story of real people and very relatable. Audience will get hooked without getting distracted because the main leads are not superficial in portraying their roles. There is magic between Janella Salvador and Jameson Blake onscreen that will ride you to their journey of falling in love. By a twist of fate, the phone falls into the hands of Trisha (Janella), an independent young woman trying to support her family. 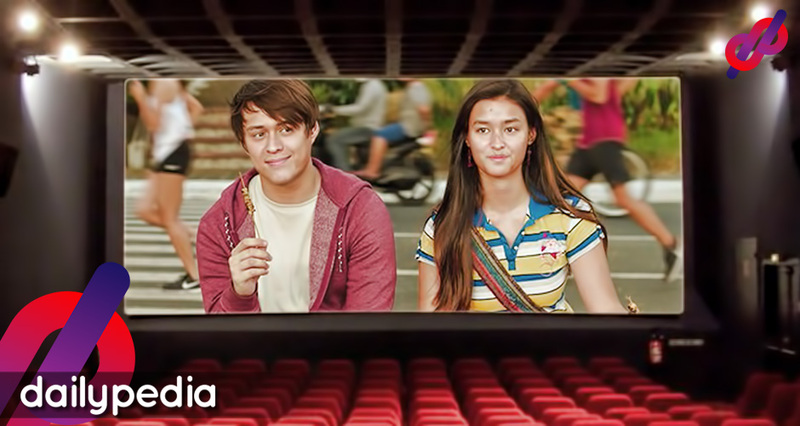 Through modern technology, Karter gets a glimpse of Trisha’s life in videos and photos uploaded in the online world and finds himself slowly falling for her and then resolves to find her. With the hints of going solo, Janella sees her rumored separation with Elmo Magalona as an opportunity to become a more versatile actress. She said (hypothetically) that just because their loveteam ElNella will no longer be a thing, doesn’t mean that whatever relationship she has with Elmo will also fall down. 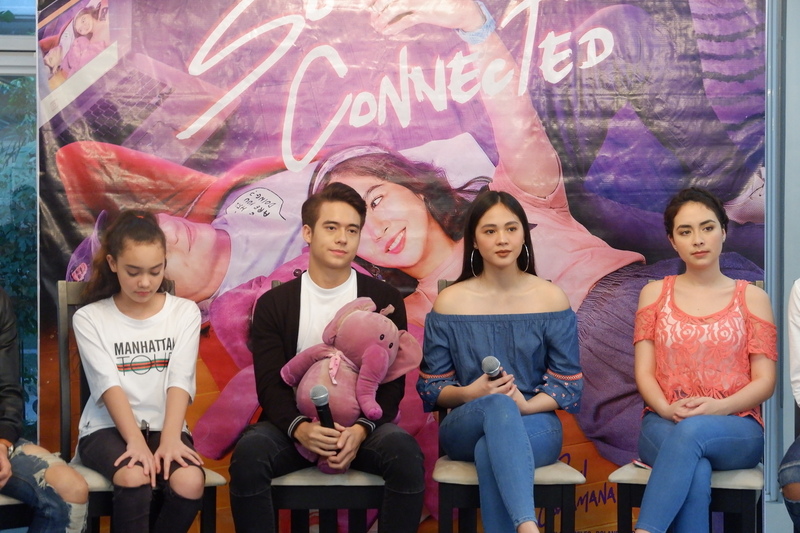 Despite the issue, Janella is hopeful that her newest film, So Connected, will perform well in terms of box office turnout. In an interview, the Oh My G! actress details the man of her dreams. “Somewhone who, no matter what happens, will not give up–despite any circumstance,” she hinted. “Someone who will truly love me,” Janella added. Support Janella and Jameson’s undeniable chemistry as ‘So Connected’ hits the cinemas on May 23. 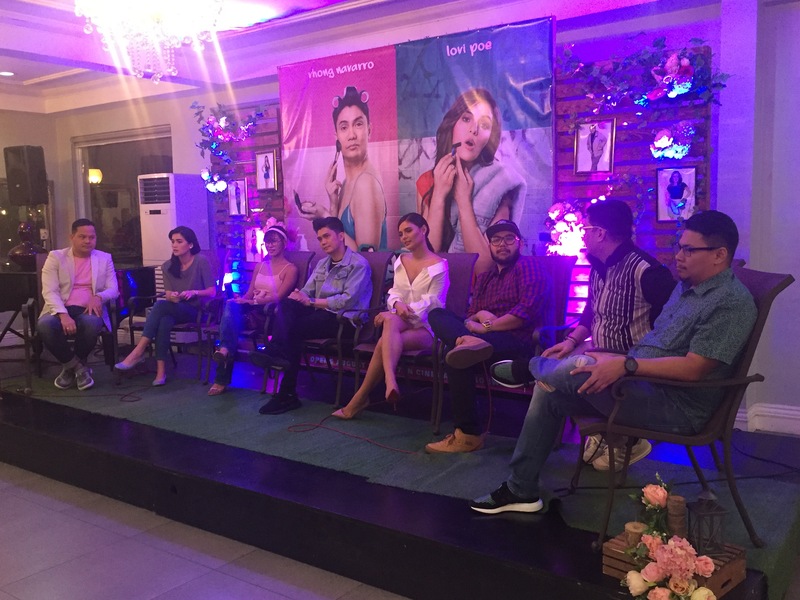 The film is directed by Jason Paul Laxamana and starred by Paulo Angeles, Krystal Brimmer, Cherise Castro, Ruby Rodriguez, Rolando Inocencio and many more. 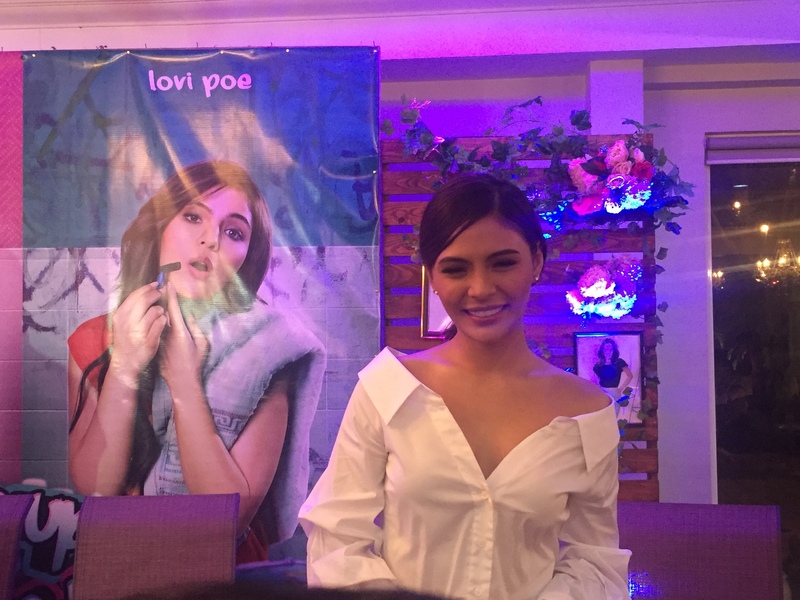 Lovi Poe admits having a hard time doing comedy films. Woke Up Like This starts screening on August 23! Vhong Navarro and Lovi Poe can be an odd pair for a comedy film, yet they are a perfect match for Woke Up Like This. It’s the first time Lovi has done a comedic role after focusing on heavy drama. Definitely! The two have worked together already in ‘Shake, Rattle, & Roll 14’ so it was not a start-from-scratch story for them. However, Woke Up Like This is the complete opposite of a well-loved horror series in the country. 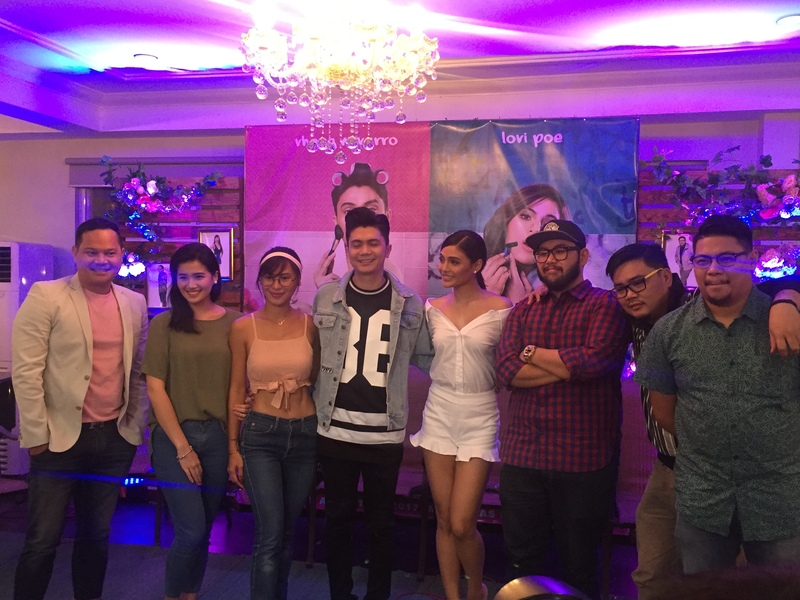 In this movie, Lovi and Vhong shared a different side of them as their characters switched personalities. 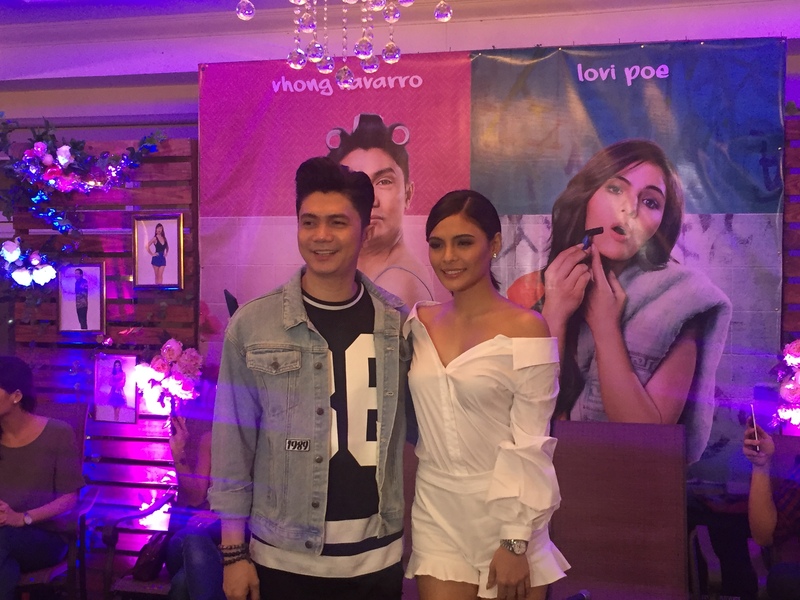 Lando, an aspiring athlete trying to make it big in basketball, switched lives with Sabrina, an international model.We are used to seeing Vhong portraying cross-dressed characters, however, it would be Lovi’s first time playing a Tomboy role, which makes it exciting for the audience to watch. 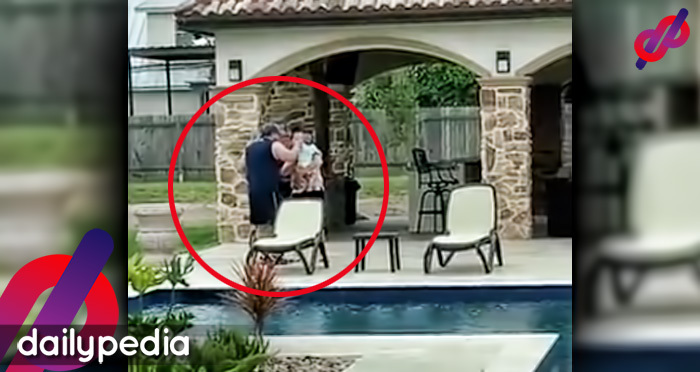 With its trailer raking to 7 million views, the movie tells a story of a couple who switched lives because of an old woman trying to teach them a lesson. 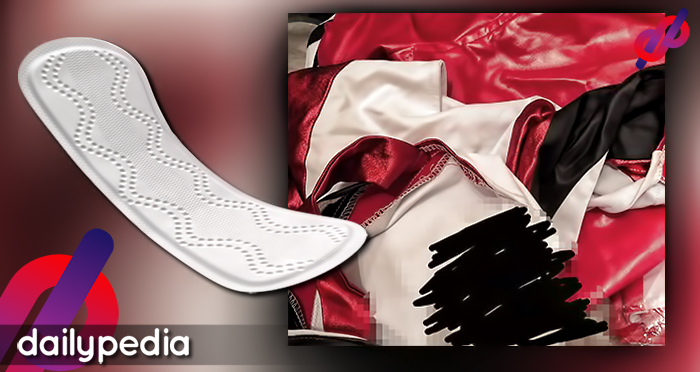 How did Lovi do it? The Temptation Island actress was very open to admit that she really had a hard time portraying Lando’s character. 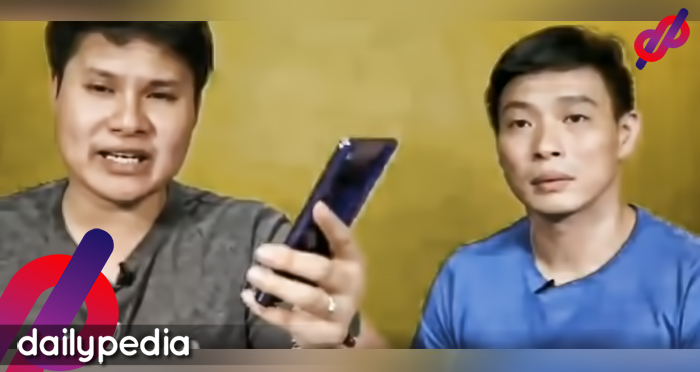 “Kailangan ko talagang maging as Vhong so nakabantay talaga [directors] sa akin. Sabi ko, sabihin niyo talaga sakin ‘pag mali ah. Kasi first time ko mag-cocomedy,” she detailed. Despite it all, the cast is very hopeful that masses would support this film. Woke Up Like This is under Regal Entertainment, Inc. and will start screening on August 23! So what are you waiting for, guys? Go now to the nearest cinemas and support Lovi and Vhong for their first comedy film together.